Vibrant Selena is the story of the Grammy Award-winning South Texas singer whose life tragically ended just as she was taking Tejano where it had never gone--into mainstream America. 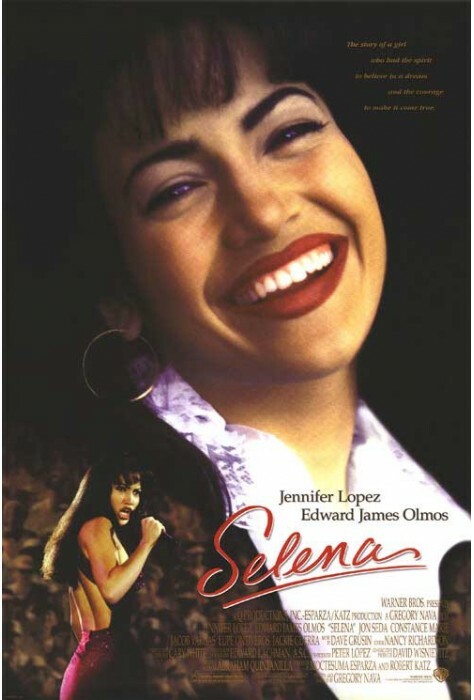 Pulsating with Selena's voice on the soundtrack and made with the participation of her family, the film brims with authenticity. It recreates the early life of a little girl who dreamed big, hit the road in the band bus named Big Bertha and whose concerts became electrifying events. 1997, 128 minutes, MPAA rating: PG, DVD includes Spanish, English, and French language tracks and Spanish, English, and French subtitles.